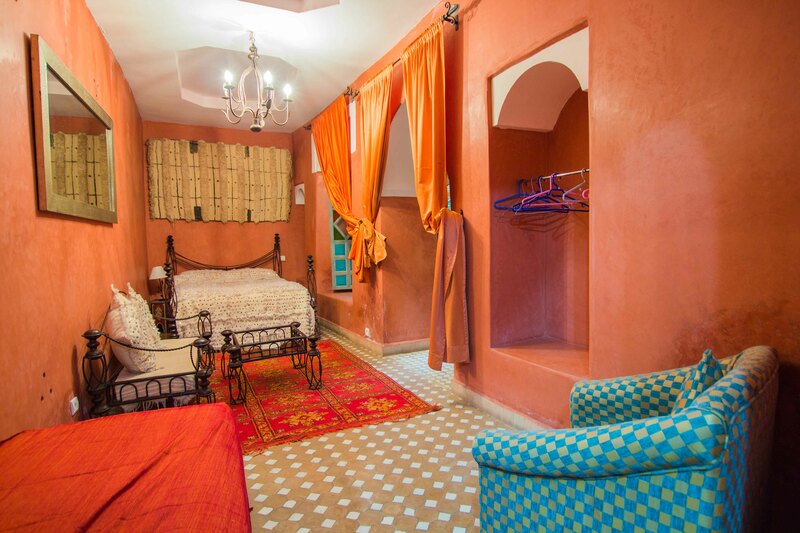 At 200 meters from the square, Jamâa el-fna, the path in our alley in a chiaroscuro plunges you into a medieval atmosphere and leads you to our riad. 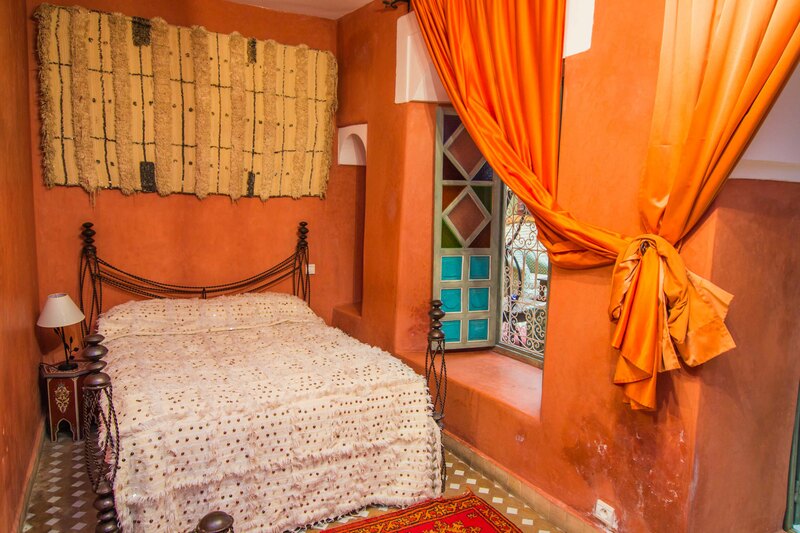 You will see open the door of an authentic place whose magnificence of its attractions gives to the hearts of amiable desires. 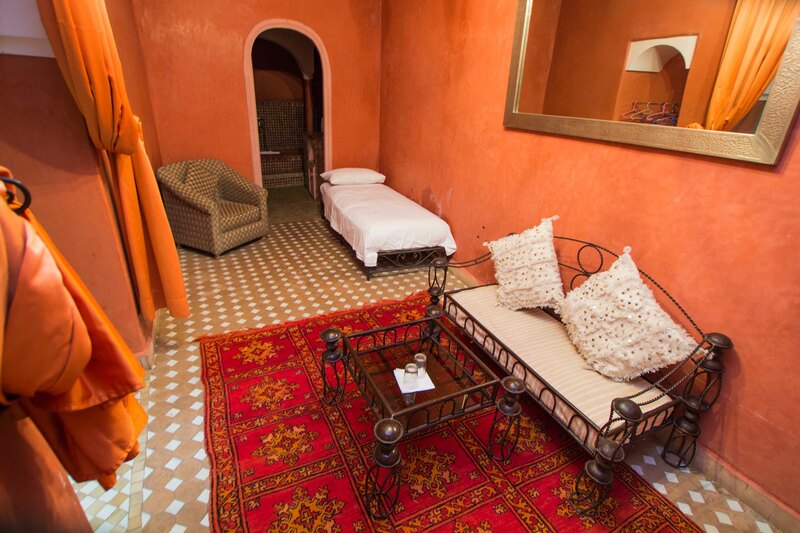 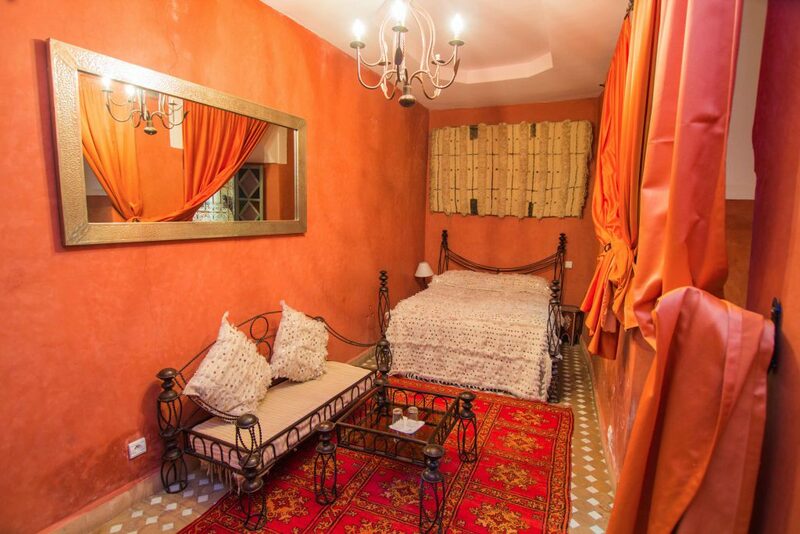 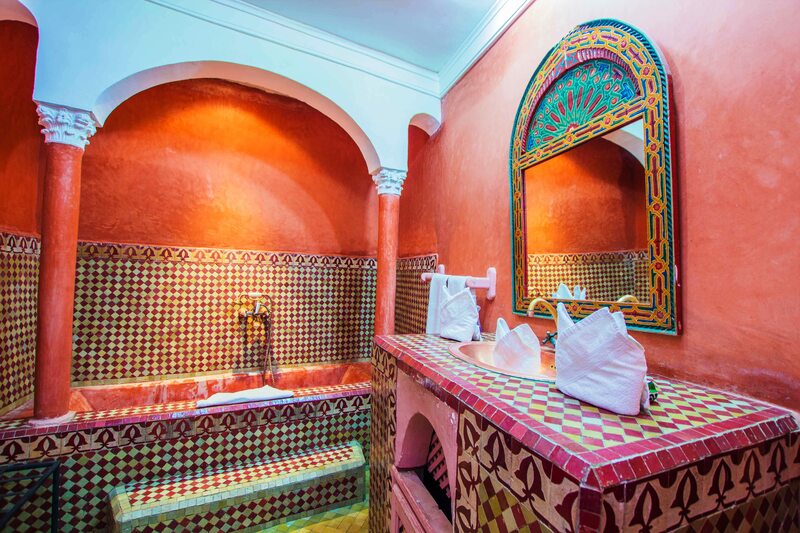 In this riad are gathered, to seduce you, the scents of spices and flowers, the vibration of the shimmering colors. 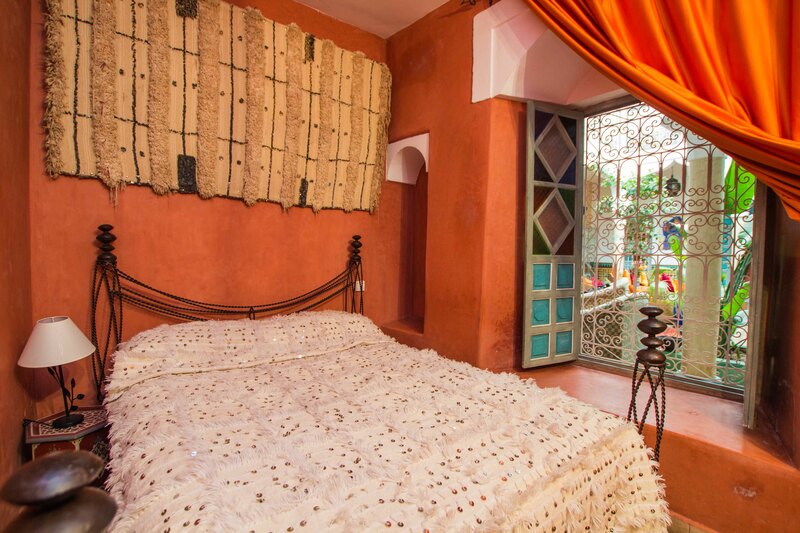 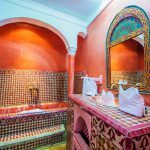 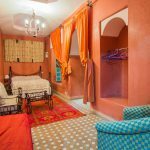 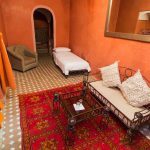 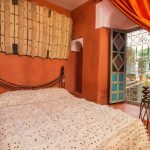 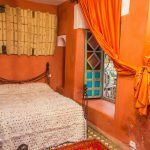 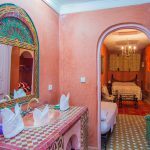 This vivacious poetry makes this riad, a haven of peace awakening for a moment the desire for a timeless and intimate life. 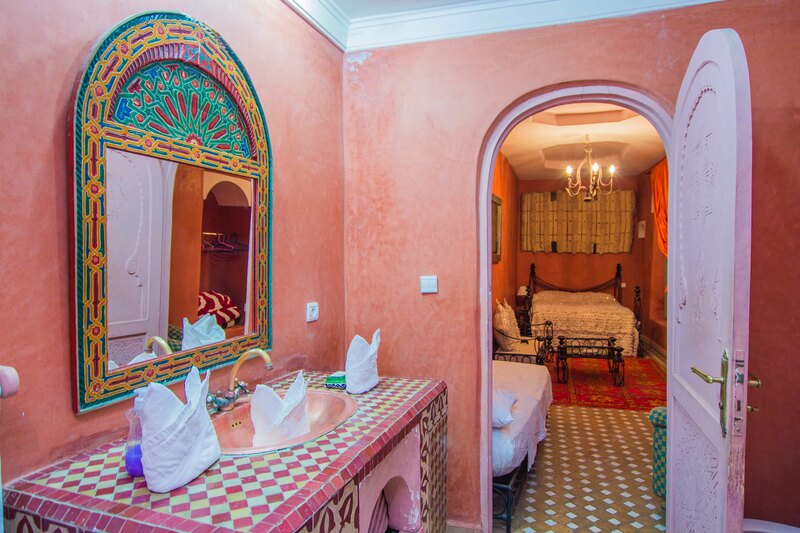 The riad is composed of a patio of 80m ² with oriental arches, its fireplace and its fountain in the zellige of Fes, a kitchen, 9 large rooms air-conditioned hot and cold with living room and bathroom individual decorated each differently with walls In Tadelakt and floors in Zellige Fassi and a terrace of 140m ² and a terrace overlooking with the impregnable High Atlas. 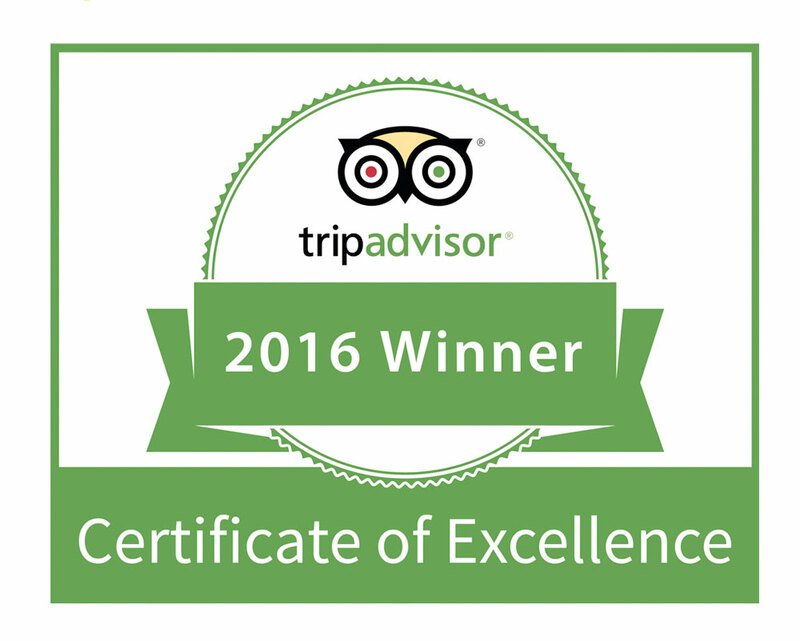 We know when we go back but not when we get out (customers say).